Add your email to the list to view new images, find out about exhibitions, and to simply stay in the loop. Enter your email, and then click here, please. 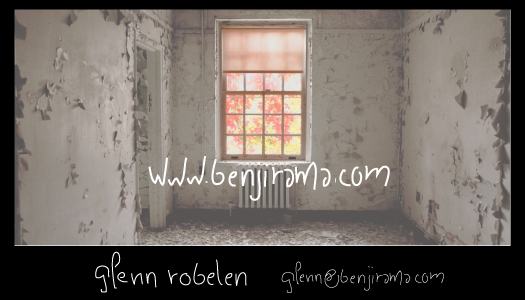 Benji-Rama provides Photography, Imaging, and Website Design as independent services, or as an overall Marketing Strategy - bringing together all of the components to gain the exposure you need for your product or services. With over 15 years of Photography and User Interface Development experience, Benji-Rama Services go far beyond an aesthetically pleasing position, and relies on Standards and Practices to effectively promote your organization. Educational credentials include a BA from SUNY Stony Brook, an MBA in Information Systems from Georgia State University, a Professional Certificate in Film Production from New York University, Tisch School and a Professional Certificate in Web Design from the Fashion Institute of Technology. 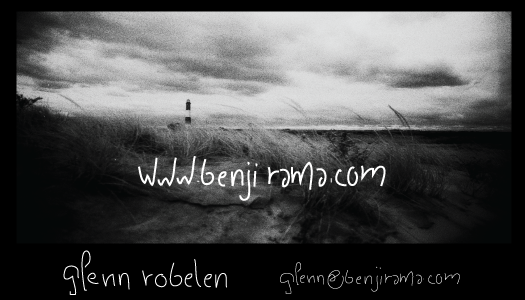 The Benji-Rama site is under construction, but I would still like to speak with you. Please email me with your questions, or if you would like more information. 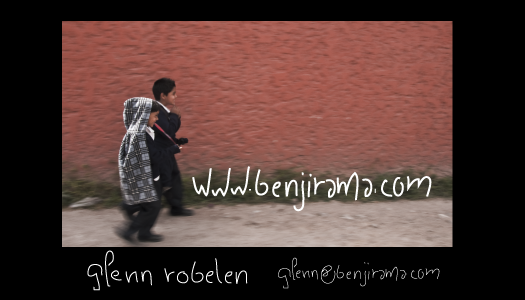 Please email me at glenn@benjirama.com.